One of the first questions we ask when meeting with a prospective client is “What is your marketing budget?” Most often we receive either a blank stare or an answer that tries to rationalize why they don’t want to tell us. The latter usually stems from fear, the fear of “If I say $50,000, and the agency would have originally estimated $40,000, now they’re going to charge me $50,000 anyway. I’ll lose $10,000.” Most professional negotiators will tell you that the one who speaks first in a price-setting conversation is the one who gives away the advantage of gaining a favorable outcome. 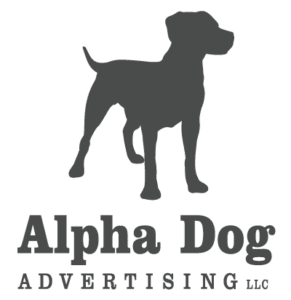 This could not be further from the truth in working with Alpha Dog Advertising. First, let us put forth one simple rule when establishing a marketing budget with an outside marketing partner: If you don’t trust your outside marketing firm enough to have transparent financial conversations, then you have the wrong marketing partner. Period. Now that we’ve established that, let’s review two methods of setting a marketing budget, using a fictitious company we’ll call Omega Products. Omega Products does $10 million in gross sales. Their goal is to grow 20 percent in the next year, which would be an increase of $2 million in gross sales. The first method is to develop a marketing budget based on a percentage of annual gross sales. For most organizations, 2 to 4 percent is standard. For Omega Products, then, a typical annual marketing budget would be $200,000 to $400,000. Whether you are a consumer brand or a B2B brand can affect this calculation. Consumer brands traditionally require larger marketing budgets due to the highly competitive nature of consumers and the requirements to convert them. Omega Products is looking to increase sales by 20 percent, or $2 million dollars. Some organizations use 10 percent of hoped-for sales as the marketing budget to help attain those sales. So, based on that methodology, the annual marketing budget would be $200,000. Whether you use method one or method two, or a combination of both, the most important task is to establish a marketing budget at all. This requires some due diligence on an organization’s part to establish a financial parameter that is comfortable and maintainable. 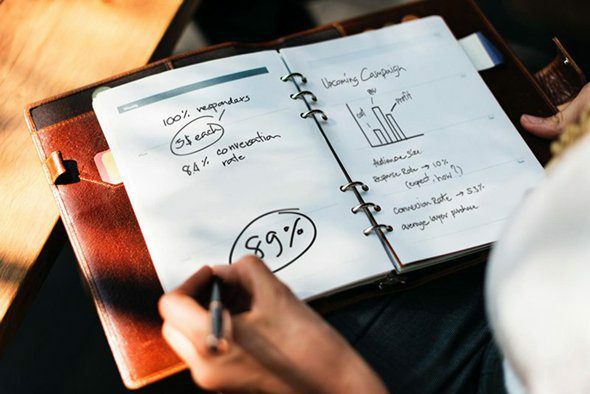 Maintaining a marketing budget is important to keep any momentum a brand has established from the previous year’s marketing efforts. If you’re not sure how to start, or want help creating a marketing plan for the upcoming year, feel free to contact us. We can help your brand establish a comfortable marketing plan based on a realistic marketing budget.